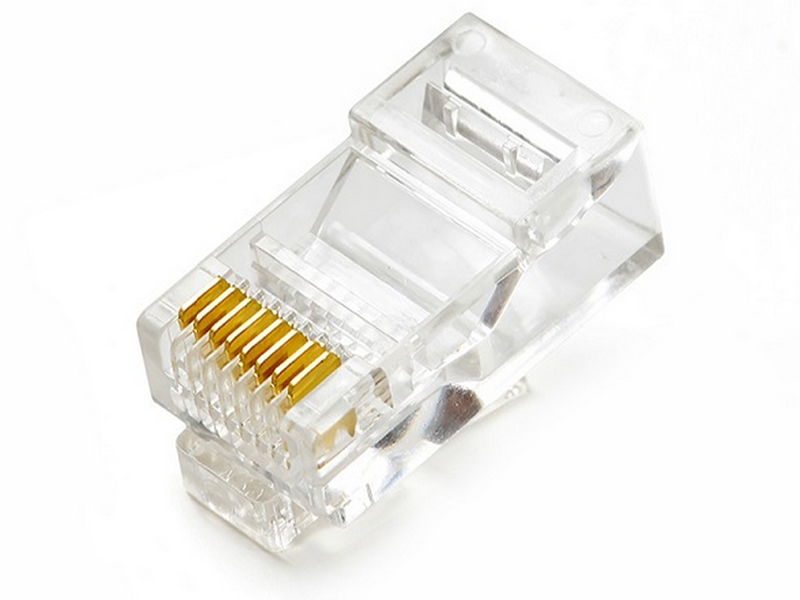 8P8C, 8P4C, 6P4C, 6P2C, 4P4C, 4P2C; RJ11/RJ12/RJ45/RJ48 connector, UTP/FTP/STP/SFTP/SSTP, color modular plugs, or UK plugs are all available. 2) Gold plating thickness: gold flash, 03, 06, 15, 30, 50U". Imported polycarbonate material with good transparency and flexibility. 5) Designed according to FCC standard, and fully compatible with different jacks. 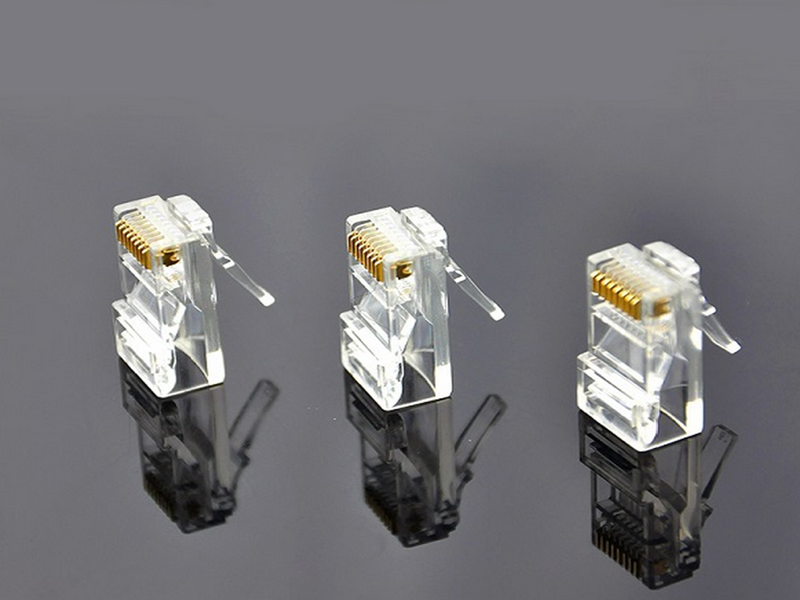 Looking for ideal TF1013T Cat5e UTP RJ45 Connector Manufacturer & supplier ? We have a wide selection at great prices to help you get creative. All the Network Cable Computer Connector are quality guaranteed. 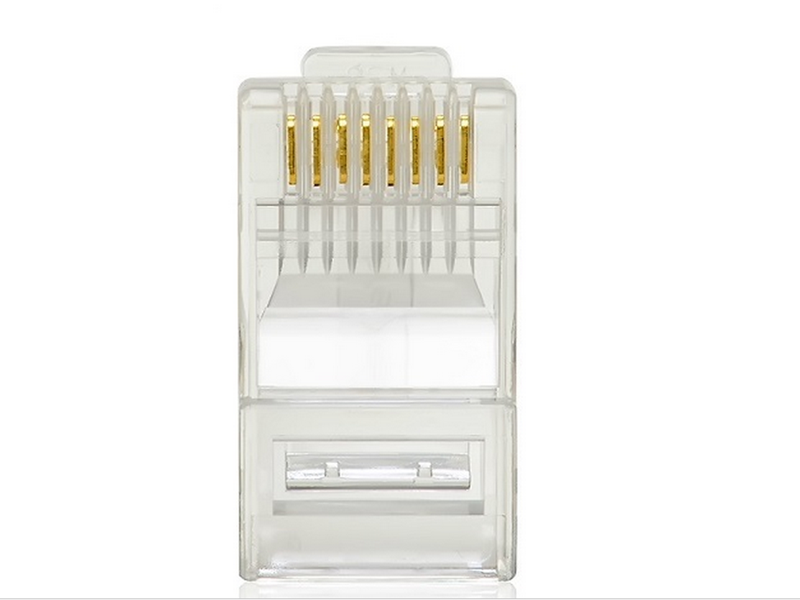 We are China Origin Factory of New Design RJ45 Computer Connector. If you have any question, please feel free to contact us.